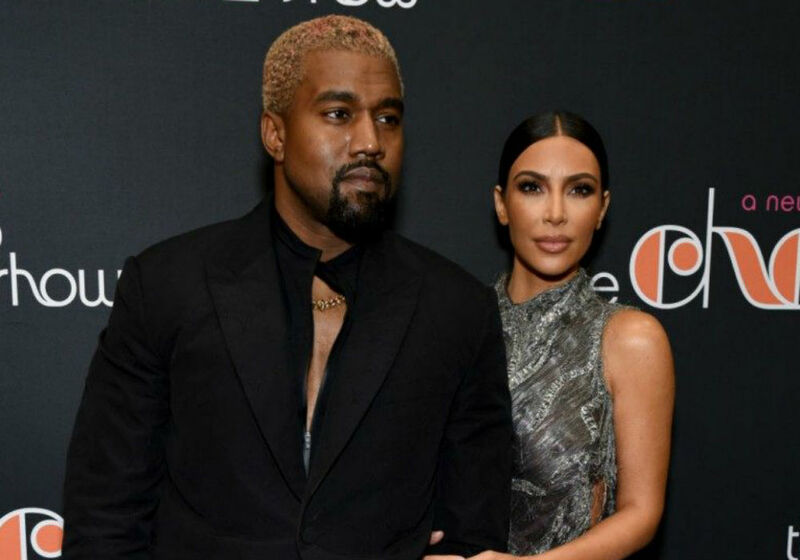 Kim Kardashian and Kanye West are expecting baby number four via surrogate, but insiders say that the couple is barely speaking and are living separate lives. Could Kardashian and West be headed for divorce? “Their fourth baby is coming very soon, but they seem much more distant with each other lately and don’t spend that much time together at all,” an insider recently told Radar Online. 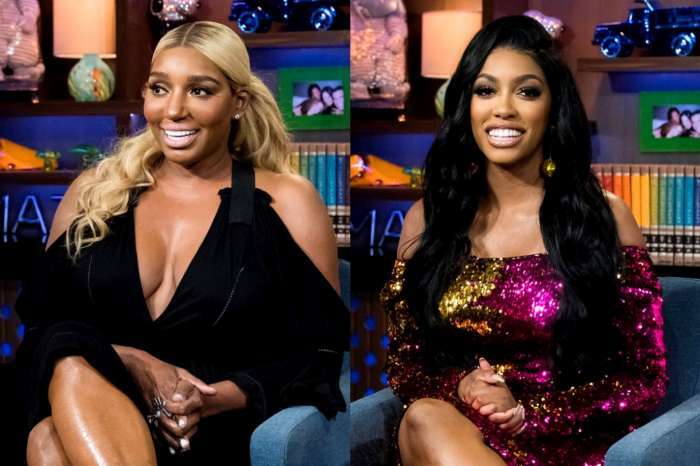 The couple kept up appearances when they went to church together this past weekend, but sources say that behind closed doors their marriage is obviously strained and could collapse at any moment. Kardashian announced on January 19th that she and West were expecting a fourth child, and it was recently revealed that the baby is a boy. 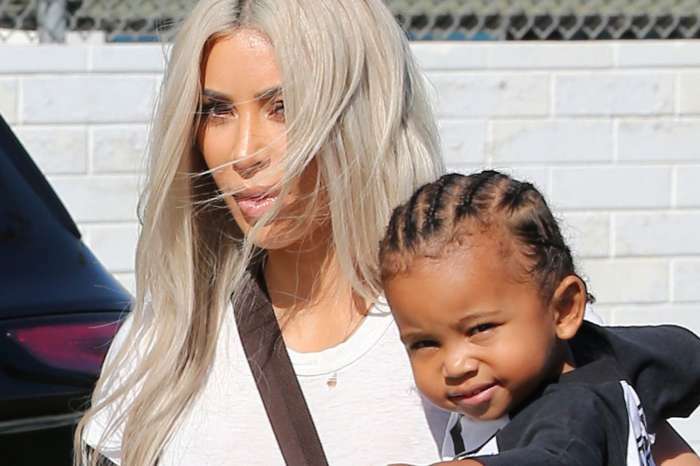 Kardashian and West are already the parents of North, 6, Saint, 3, and Chicago, 1. As their family continues to grow, the strain on the marriage increases, says an insider. And, their busy work schedules don’t help. However, it is dealing with West’s issues that are stressing Kardashian out the most. “Kim is just trying to live her life, with filming and fashion and the kids. But dealing with Kanye and all of his issues has left her really stressed and worried about the state of her marriage.,” the source noted. West’s obsession with his church has also caused problems. The insider explained that the rapper has a habit of finding projects to focus on and he ends up pushing his wife into the background. Even though West constantly pushes Kardashian to the edge, she will never leave her husband because she loves him, says the source. As for West’s declaration last fall that he would be relocating to his hometown of Chicago, insiders say that isn’t going to happen. This was just another one of West’s spontaneous ideas, and Kardashian was never going to go along with it. West is reportedly happy to stay in Los Angeles, especially since he has spiritual services every Sunday that he enjoys attending. The new season of Keeping Up With the Kardashians premieres March 31st on E!. But, fans will only see positive things about Kim Kardashian and Kanye West’s marriage because insiders say that’s what Kim wants.